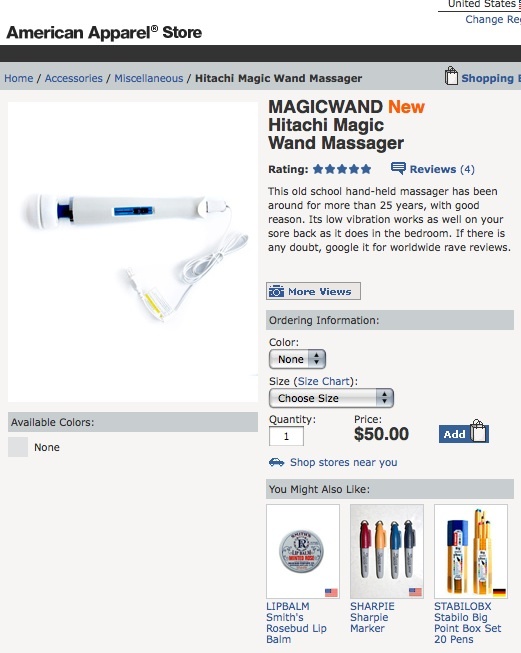 American Apparel, manufacturer and retailer of blank T-shirts, pants, skirts, and gymwear, is selling the Hitachi Magic Wand on its website. For anyone not in the know, the Hitachi Magic Wand is the most time-honored, beloved friend of self-lovin’ ladies everywhere. It’s also the housewifeyest. The best part of the American Apparel page, though, might well be just below the ordering information. If you like vibrators, you might also like: lip gloss and pens. 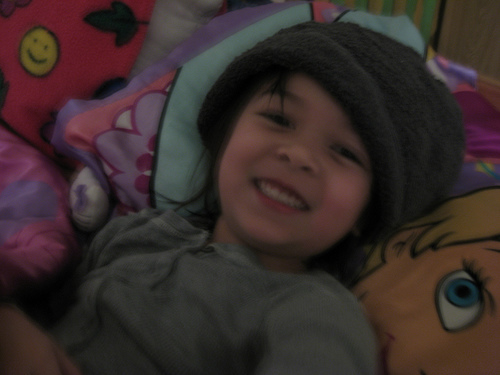 Two Player Co-op has unveiled a brand new reviews segment, in which our friend Luana’s young daughter, Lorelei, assesses a video game’s playability and overall ‘fun’ factor. 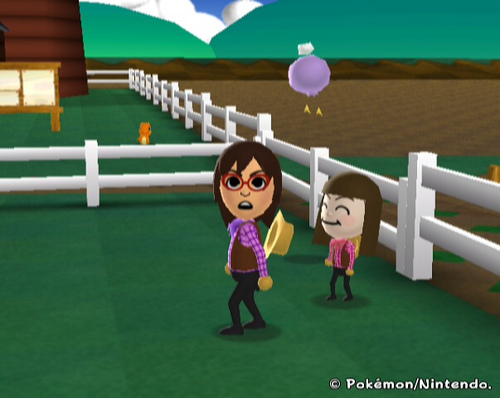 In the first episode, Lorelei gives the Wii title “My Pokemon Ranch” a piece of her mind. And as game reviews go, well, this is about as succinct as podcasts get. I am going to tell you what I just told them. I was waiting to blog later, but I just dropped everything. It fell out of my hands. I have been punched in the heart and brain. Last night—yesterday—my friend MJ and I were hanging out. I don’t know how I got on the subject of my favorite game designer, actually. But I was showing MJ one of the greatest, most important games I’ve ever owned, Chop Suey, which actually I’ve told you about before. And then I was showing MJ this interview in an issue of Shift, probably Fall 2000, “Theresa Duncan: Silicon Valley’s ‘It Girl’.” And I was like, isn’t she beautiful? Can you believe she made this game? Because it was a little like holding up War and Peace and then revealing that it was written by, I don’t know, just someone really unexpectedly pretty, instead of Tolstoy. Do people know who this is? Theresa Duncan? Why don’t more people know who she is? I’d looked everywhere for that game. 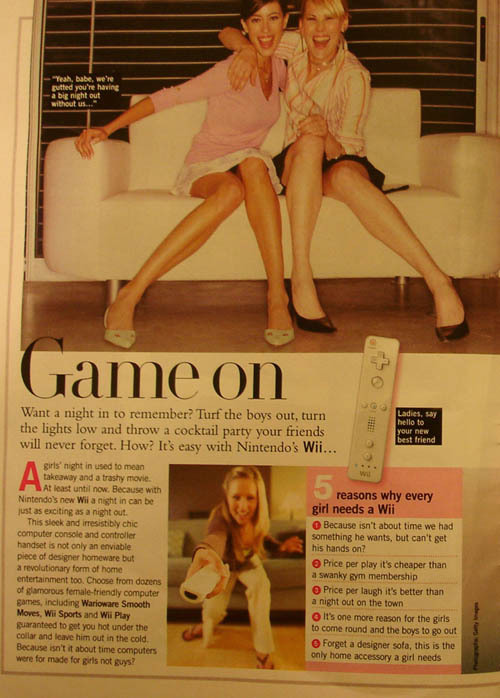 I’d been trying to locate a copy, if you can believe this, since I was 15, when I first read in a then-new magazine that it was the greatest videogame you could ever give a girl. And I found a copy ten years later, and I downgraded my QuickTime and ultimately discovered that Chop Suey—a storybook game with painted scenes, hilarious characters, and a narrative driven by the warm, twee crack of David Sedaris’ voice—was maybe one of the most enthralling and meaningful game experiences of my adult life.